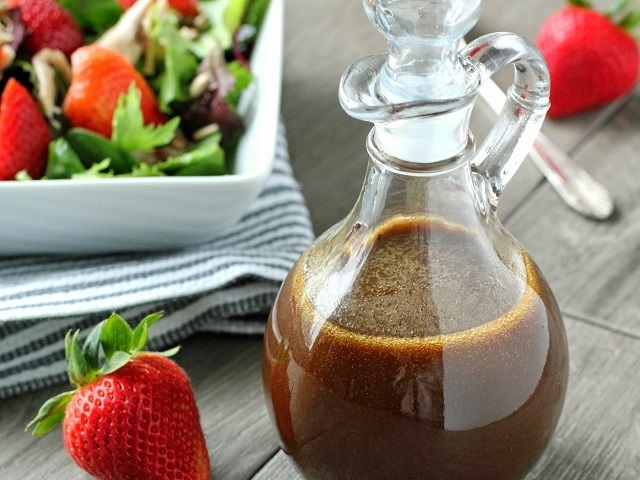 How to make blue cheese dressings? Blue cheese dressing recipes and ingredient shared on our page. Put the cheese in the bowl of a food processor aalong with the milk. White wine vinegar, olive oil and a little seasoning; blend until smoth. Add a few drops of warm water if it seems a little thick. 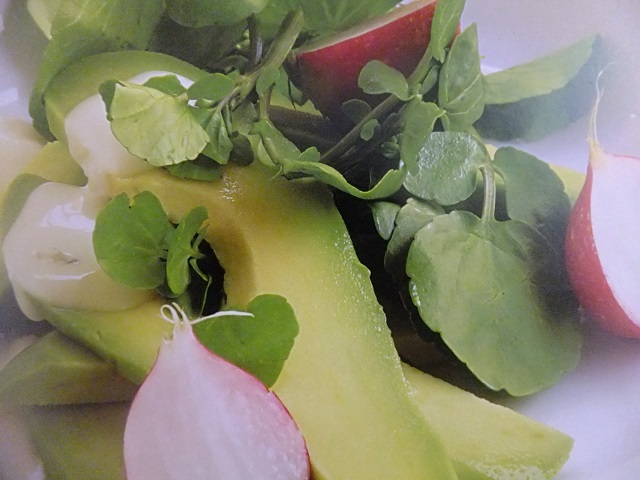 Serve over a crunchy salad of watercress, avocado and peppery radish. Enjoy your meal!